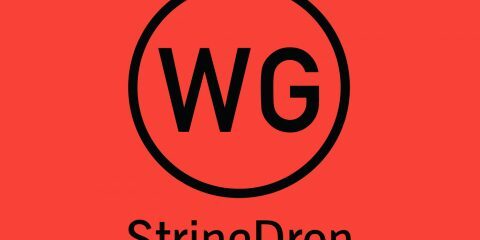 String Drop 8 String Sets - Coming Soon! 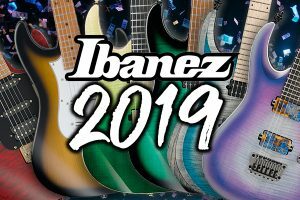 Our comprehensive Ibanez guitar reviews cover everything you need, from how well their more affordable lines compete with similarly spec’d high-end guitars, to whether or not their now legendary Prestige line lives up to the monumental praise it has received for over two decades. 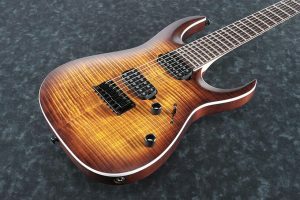 Ibanez is one of the world’s leading guitar manufacturers, and the first company to introduce both 7 and 8 string production line guitars to the public. Offering a wide variety of instruments that appeal to players ranging from jazz and blues, all the way to modern metal, Ibanez guitars are seemingly everywhere, and for good reason! 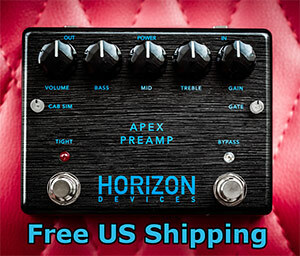 Sleek contours, versatile electronic configurations, and arguably the best double locking tremolo system on the market have helped attract an ever growing roster of some of the world’s leading guitar players. As a result, Ibanez is a household name amongst musicians but their extremely vast array of instruments can be overwhelming to the uninitiated. Based out of Nagoya, Aichi, Japan, Ibanez has been crafting quality guitars since the 1930’s. Starting out with acoustic guitars (as amplification was not yet invented) and moving into the realm of electric guitars during the 1950’s, Ibanez guitars went through several periods in their evolution. First exploring more unique designs in the late 1950’s and early 1960’s, to then making high quality versions of popular American guitars throughout the 70’s, before exploring original designs again by the late 70’s such as the radical looking Iceman model. 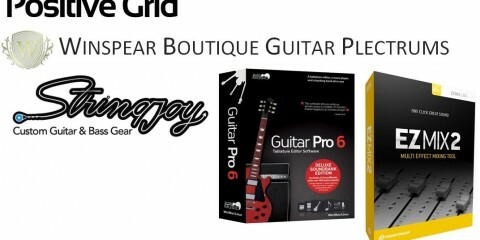 However it wasn’t until the late 1980’s that Ibanez came out with a breakthrough line of guitars that put them at the forefront of the guitar industry and saw the company rise to unprecedented popularity. 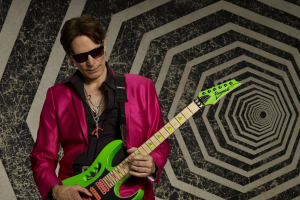 Teaming up with virtuoso Steve Vai to design a guitar together was perhaps the best decision the fine folks at Ibanez have ever made as it led to the creation of a guitar that would serve as the foundation for their entire line over for the next 30 years, the Ibanez JEM. 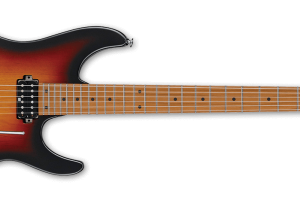 The JEM was born out of the exacting needs of Steve which culminated in creating arguably the apex of modern superstrats, being copied by countless other brands. 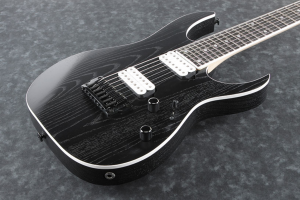 The JEM featured a heavily contoured and lightweight basswood body with a deep double cutaway and radical looking monkey grip handle carved into the body, allowing Steve to perform tricks and stage antics while holding the body of the guitar in a unique way. The super thin bolt-on maple neck allowed effortless playability with its flat radius, 24 jumbo frets which could be easily accessed thanks to the cutaway, and scalloping on the higher frets to allow digging in for easier bends. 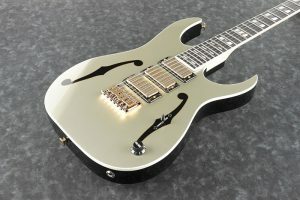 The JEM featured the incredible proprietary Ibanez Edge double locking tremolo system with deep routing underneath to allow extreme manipulation of the pitch going both ways. Another unique aspect was the H-S-H pickup configuration which allowed every possible tonal combination, making the guitar a true jack-of-all-trades. Rounding out the features were radical finishes such as hot pink with disappearing pyramid inlays, making the guitars stand out even more. 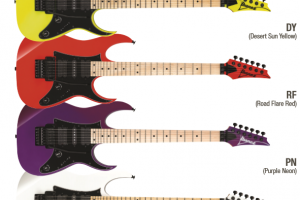 The JEM set the foundation for Ibanez and arguably all modern guitars moving forward. 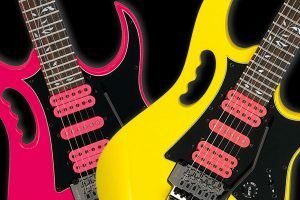 Variations including the 7 string Universe model as well as the less flashy, more affordable, but no less awesome RG line, have become classics in their own right. 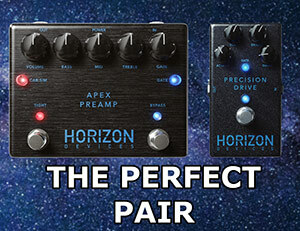 Today Ibanez offers something for everyone and continues to produce popular variations of the JEM, Universe and RG. 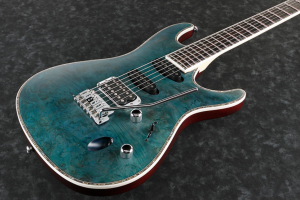 For more information on the latest Ibanez models and to find the right one for you, check out our comprehensive Ibanez guitar reviews! 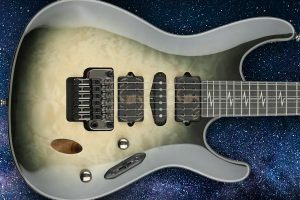 Ibanez RG550 2018 Reissue Preorders!